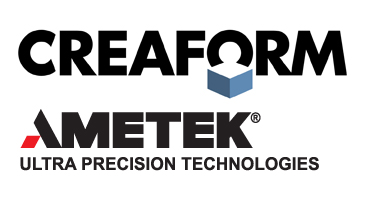 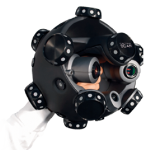 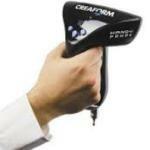 Creaform’s HandySCAN 3D™ handheld scanners are designed to handle 3D measurements of physical objects and meet the requirements of product development and engineering professionals. 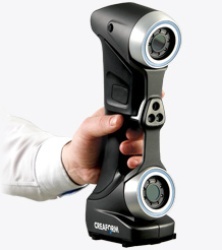 The HandySCAN 3D™ handheld scanners are metrology-grade scanners that have been revamped to make them portable and faster to provide precise, high resolution 3D scans. 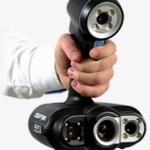 There are two different options available - HandySCAN 300™ and HandySCAN 700™. 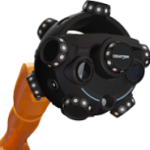 3D scanning for research, analysis and publishing.